Everything you need, under one roof. With locations across eight states and the convenience of over 250 neighborhood offices, Howard Hanna offers a real estate experience that is truly unique. Let us walk you through the entire home buying or selling process from start to finish with the help of our exclusive marketing and loan programs. 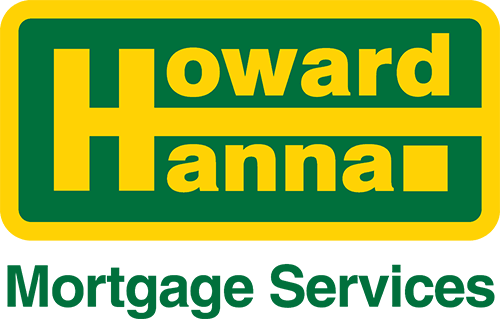 As the area’s largest independent mortgage banker, Howard Hanna Mortgage Services offers a complete selection of mortgage loan programs with a wide variety of national and local investors. Ranked the 4th largest real estate mortgage company in the United States,* we can simplify your home buying or refinancing transaction. * REAL Trends 500, ranked by mortgage closings for 2015, REAL Trends Magazine, May 2016. The real estate purchase and closing process can be the largest single financial transaction in your life. At Barristers, our legal expertise has made us a national leader in title insurance, and in the intricacies of the home buying and selling experience. Whether we’re searching public records and issuing policies to protect homeowners, or working with agents to finalize closings, our full-service agency is here to expedite the process. Our insurance agents are the coverage experts for more than just real estate. 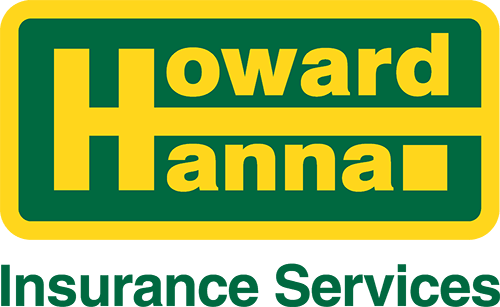 Ranked the largest real estate insurance company in the country,* Howard Hanna Insurance Services provides the best service by designing a customized insurance plan and comparing major insurance carriers to find you the most competitive rates and coverage. * REAL Trends 500, ranked by homeowners insurance policies issued for 2015, REAL Trends Magazine, May 2016.